We're swooning over this "Star of the Table" topper shown in our Freeform 2 prints! 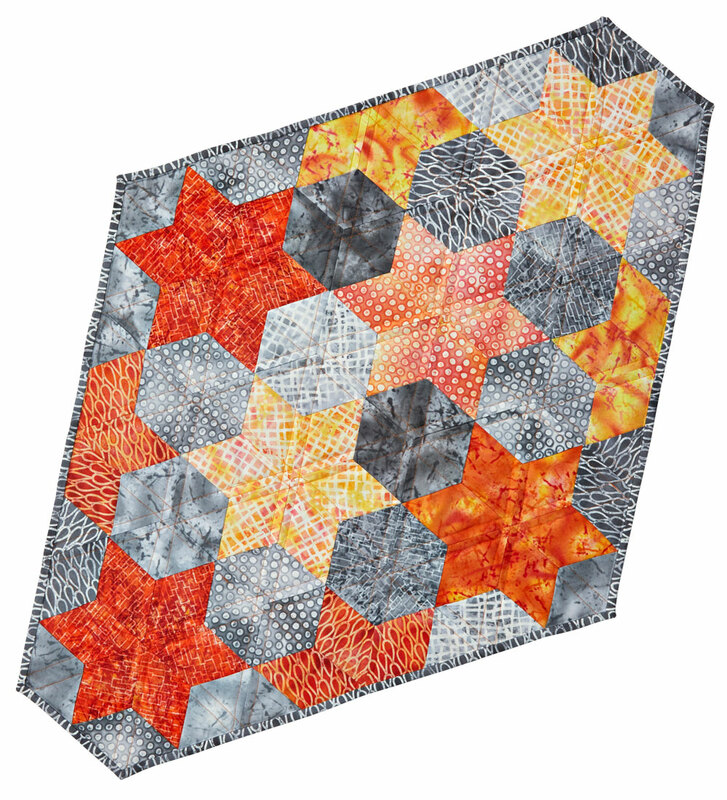 American Patchwork & Quilting pattern tester Sharon McConnell created this asymmetrical topper as a modern (and smaller) version of the "Star Attraction" quilt featured in the April 2018 issue. Add this small quilt to your hand-piecing to-do list! You can download the free quilt pattern from AP&Q here. 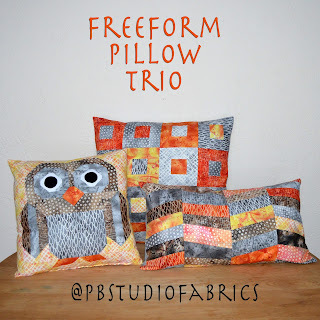 Love the Freeform 2 prints? 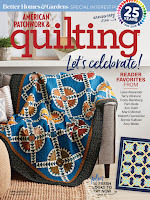 See them all here and ask for them at your local quilt shop. 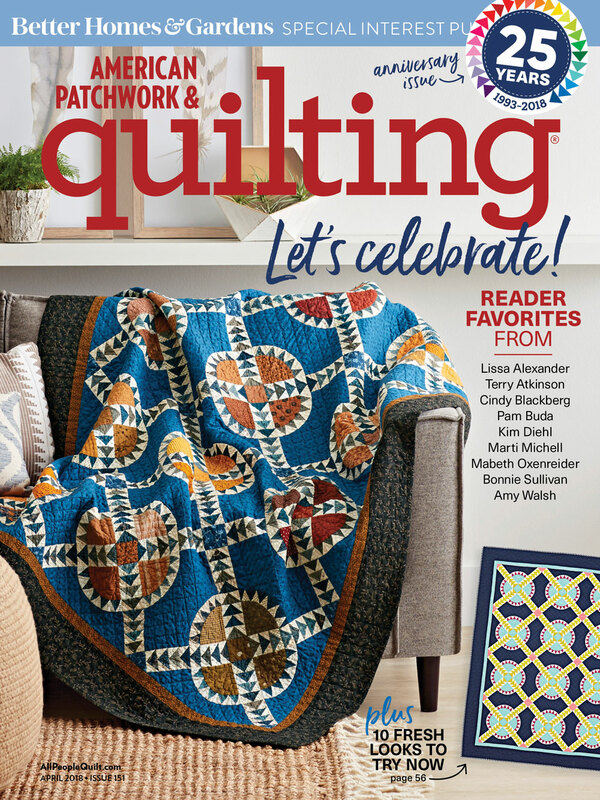 See all of the quilts from American Patchwork & Quilting's special 25th Anniversary April 2018 issue here. What else can you make using Freeform 2? 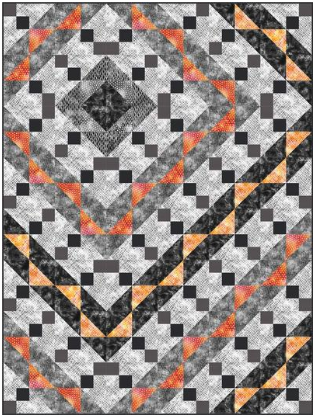 Download a FREE lap-size quilt pattern here. 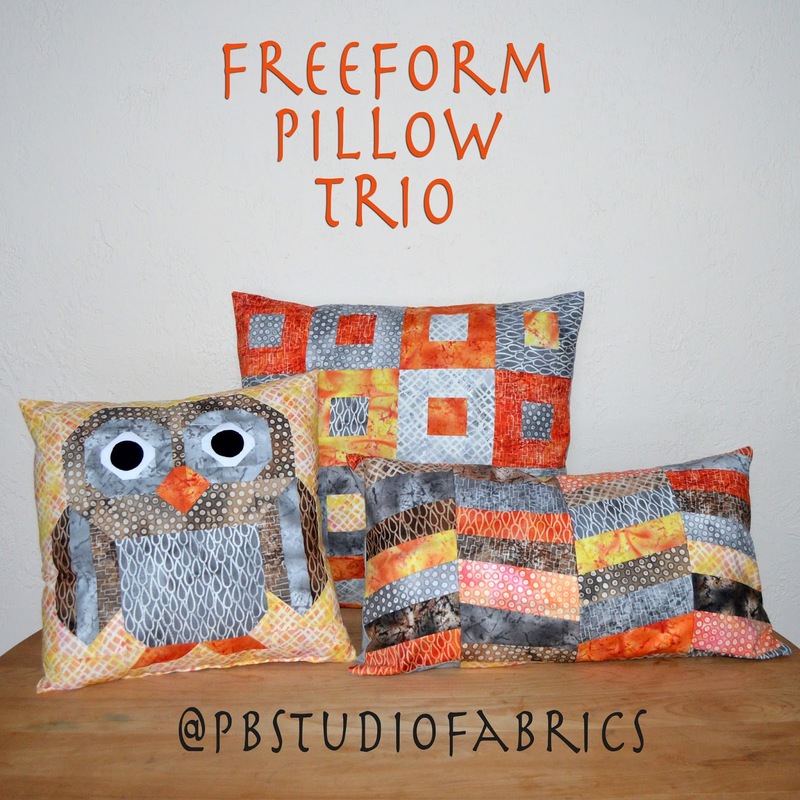 Check out our pillow trio tutorials here.